Dogs from all over Dorset gathered at Upton Country Park last Saturday for this year’s annual celebration of dogs and the countryside. 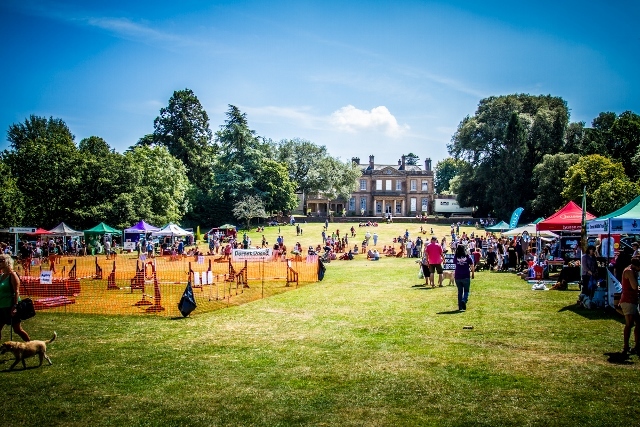 Wonderful dog-dancing displays and great agility activities for dogs combined with a host of colourful stalls and the fun of the dog show to make the day special. 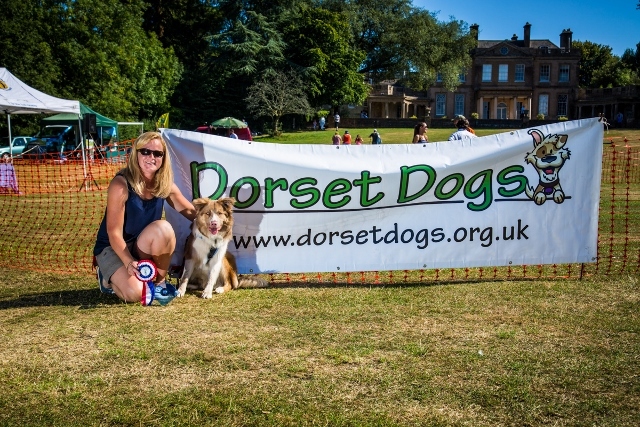 Dorset Dogs Festival 2015 attracted over 700 people with their dogs to Upton Country Park, the venue chosen to celebrate the recent opening of the new off-lead fields. 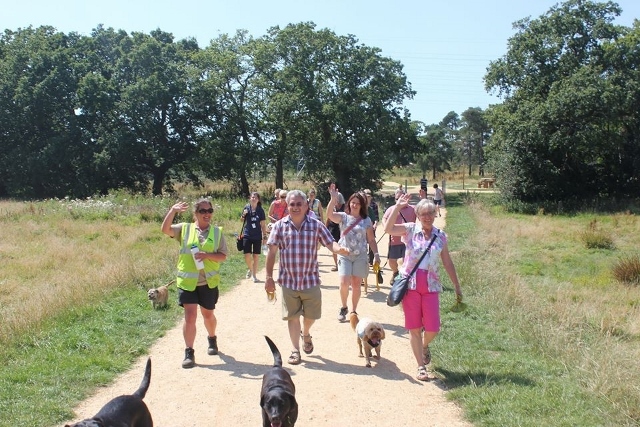 Dogs were able to take their owners to explore the new fields on Guided Walkies with Upton Country Park’s Ranger Claire and Dorset Dogs volunteer stewards as part of the festival programme. The dog show was sponsored by Natterjacks Vets with a prize for Loki, Dorset Dog of the Year 2015, from Dorset Dog Delights. Purbeck Agility helped with judging and Purbeck Dog Dancing and Jodie, Bramble & Hazel put on wonderful displays, whilst Tricks 4 Treats offered very popular have-a-go agility. Some classes were so popular that the large ring was circled twice over! Four of the Best Rescue/Rehomed class, won by Cavalier Millie, were also offered the opportunity to continue on to Buckham Fair. More than 30 stalls came along with all sorts of activities to do, things to eat, buy and take part in! Charities benefited from being able to attend and raise funds, whilst businesses donated towards the costs of the Festival. Urban Heaths Partnership team members and local authority wardens joined forces with Dorset Dogs volunteers to steward the Festival. Festival-goers and participants enjoyed the day – ‘we had a blast!’, ‘a very successful day’, ‘it was wonderful to be a part of it’, ‘would love to be invited back next year’ . Judging by the photos the dogs enjoyed it too!